The genetic reading method is one of the reading methods used in our schools. We could also call it the “spelling” or “letter” method. Children do not learn reading syllables (as in case of the analytic-synthetic method, adopted in our country after WWII which was the only method of teaching reading until the 1990s) but learn capital and then lower case letters. They spell individual words letter by letter and then join them into a whole again. This method was used here before WWI, sometimes dubbed Kožíšek method (after Josef Kožíšek, a writer and the author of perhaps the best known Czech spelling book Poupata). The genetic method allows fast reading with understanding – the children can feel that they are reading fast and that they can understand what is read. The set of Czech and literature textbooks for the first grade of elementary schools teaching reading and writing using the genetic method is an alternative to textbooks teaching reading using the analytic-synthetic method. 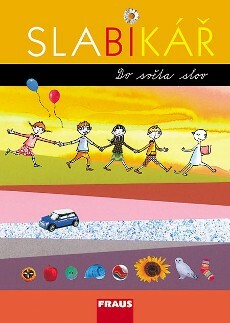 The series has been supplemented by a working textbook titled Hrajeme si ve škole i doma “We play at school and at home” to practise not just at school. As of 30th September, 2014, we terminated the sale of the initial edition of non-joined handwriting copybooks. More information in Czech language. The set of textbooks for the 1st grade is based on the analytic-synthetic method; it also uses some elements of the genetic and global methods. 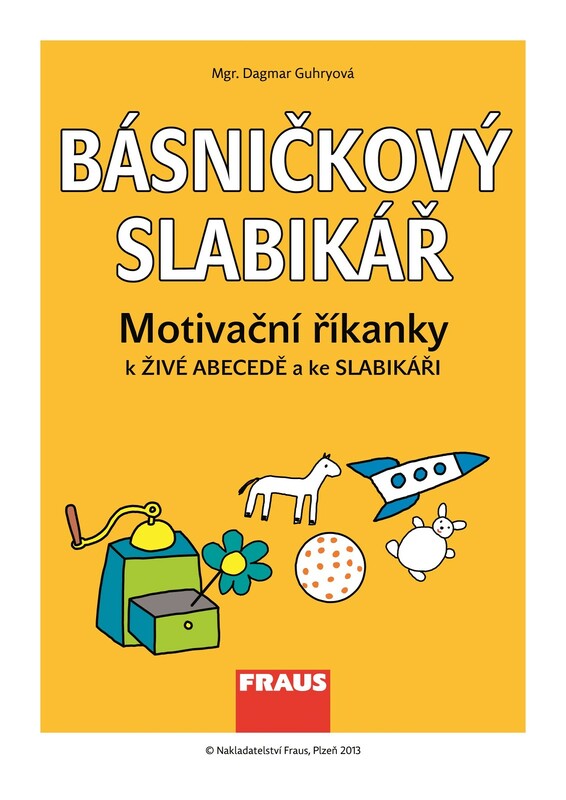 a teacher’s book for Czech lessons and a reading book. 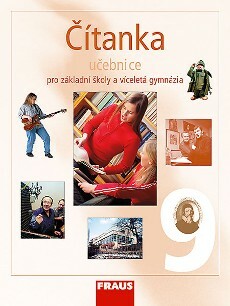 For grade 2 and higher, the Czech sets consist of a textbook, two workbooks, the teacher’s book and an audio recording. 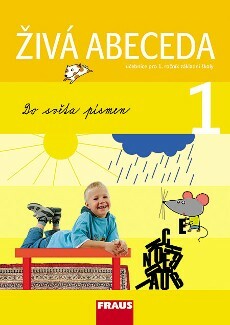 A continuation of the 1st grade textbooks are the Czech and literature textbooks covering the remaining four grades of the elementary school. We offer a full series of Czech textbooks for primary schools from the age of 6 to 15, including language, stylistics and communication, as well as literature. More information about Czech and literature in Czech language.